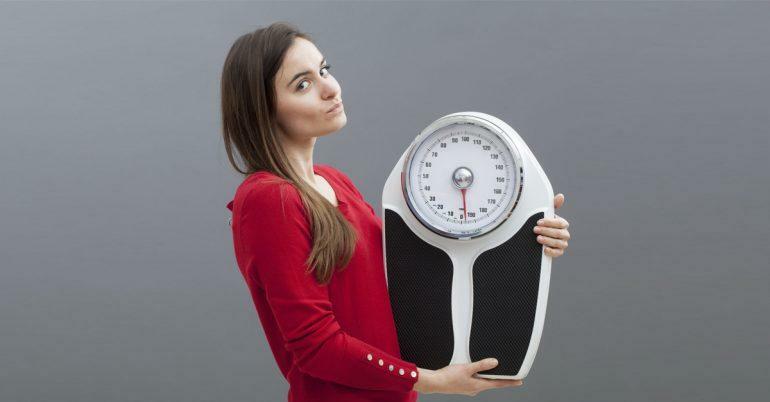 How Can Ayurveda Spark Spontaneous Weight Loss? The effectiveness of any diet is directly related to a healthy digestive system and your dosha. Strengthening your digestion and making certain lifestyle changes according to you dosha will contribute majorly to losing weight. These few simple Ayurvedic steps will strengthen your body and spontaneously help lose weight. Without even changing your diet, it’s possible to spark spontaneous weight loss. How is this possible? The secret lies not in a mad scientist’s lab or covert pharmaceutical lair but in the ancient Indian medical system of Ayurveda. The centuries-old system is aimed at bringing a balance between mind, body, and your environment, all of which directly impact everything about your health, including your weight. Next post: Can Yoga Help with Weight Loss?